GOOD MORNING my sweet friends & welcome to our 3rd & final day of sneaky peeks! 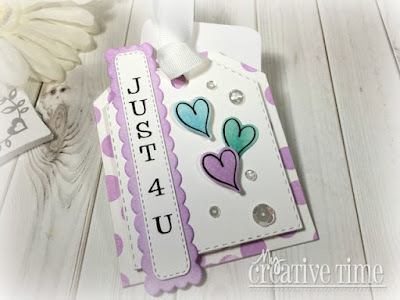 Today we are showcasing a brand new FUN die set called: "Stitched Chunky Tag Dies". 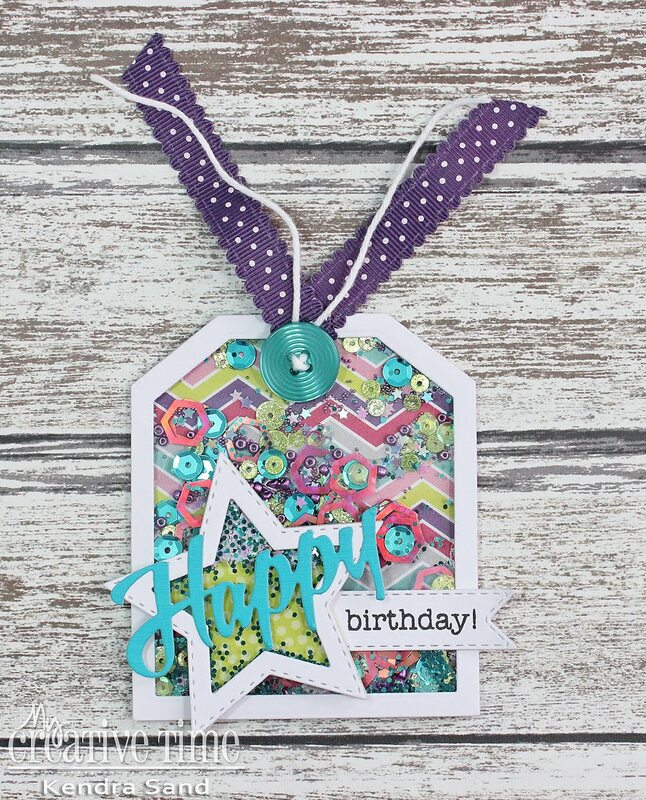 I LOVE this new set because the tags are chunky AND there is no hole at the top so you can layer it onto a card not trying so hard to cover up the hole that is on your tag! In addition to the new tags, I used one of my existing dies that I have out already which was the Stitched Grass Die and I used the ADORABLE little bunnies from the set we showcased on Tuesday called: "I'll Never Let You Go". I hope you ALL enjoyed our 3rd & final day of our sneaky peeks! Don't forget to join us back here tomorrow for an AMAZING blog hop just giving you even MORE inspiration using everything we showcased this week! ALSO, everything we showcased this week WILL be available for purchase tomorrow morning February 16, 2018 at 8am PST. When you shop tomorrow, don't forget to use the code FEB2018 to get 15% off of your entire purchase! P.S. I never announced the winner from yesterday's sneak peek! So here is yesterday's winner AND today! Winner from our 1st day of sneaky peeks! Winner from our 2nd day of sneaky peeks! GOOD MORNING Miss Emma!! OMG What an Adorable and Cutie Patootie Tag. Your little scene is so precious!! Impeccable coloring job....Loving all the layers...Your Tag is Spectacular. 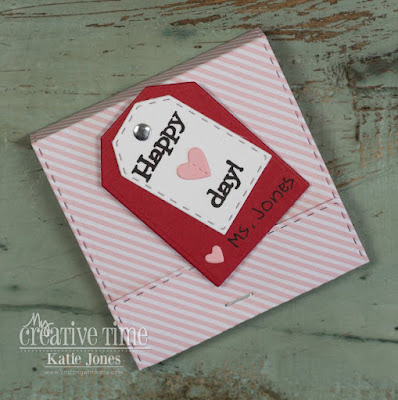 What an awesome Sneaky Peek #3 Love these new Chunky Tag Dies...they will also be awesome for Photo Mats and or Journaling on a Layout....A Must have...the Whole release is Fabulous!! Can't wait to get it all in my Hot little Scrappin' hands!! Here's to you having a Tremendously Terrific Day!! YOU so ROCK!! Adorable tag!! Congrats to the winners! 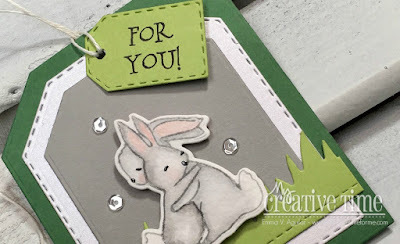 I'm in love with your bunny tag! So darn cute!!! 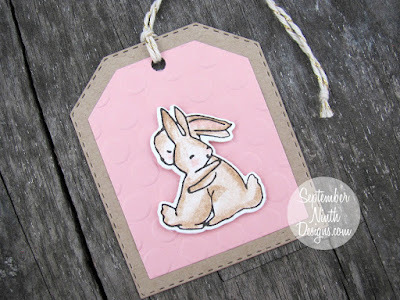 Cute bunny tag. I like the shape of the tag. I'm loving the new tag set with no holes, that way you can use them anywhere and not have to try to figure out how to hide the hole. Great release Emma! I’m such a big fan of your dies! 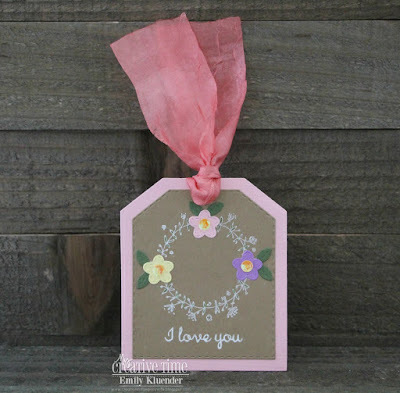 I am loving the new chunky tag dies set! Can’t wait! Adorable tag Emma! 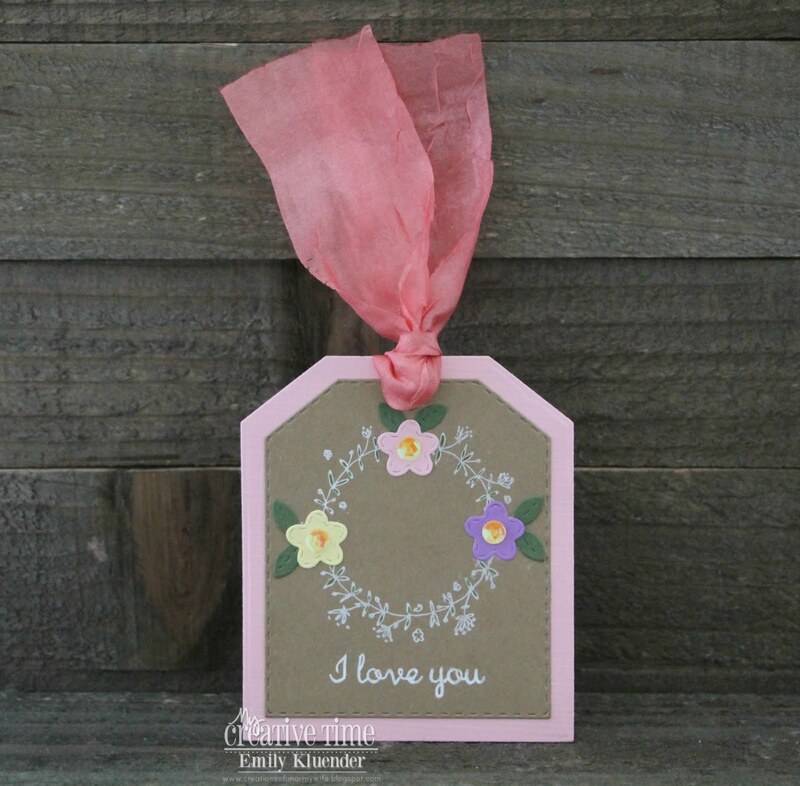 Love the new tag dies and love they have no holes! Love this awesome release! Love your tag. Fabulous inspiration today from the designers. Just love those little bunnies! Thanks for the sneak peeks. I always enjoy them. 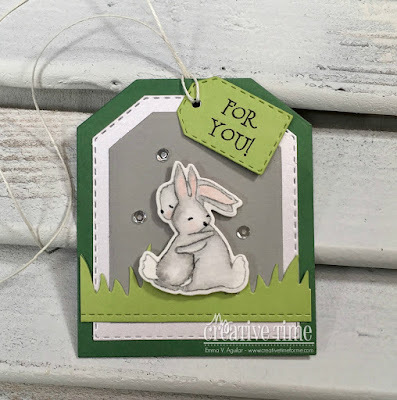 Super cute chunky dies! A must have to add to MCT collection! Wow, Emma, this is a cute and useful tag set! 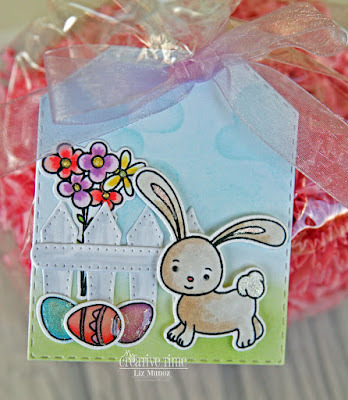 Love the tag you made! Aw, soooo adorable! Everyone made such cute tags. why do I always forget my email??!! Terrific new tag set! 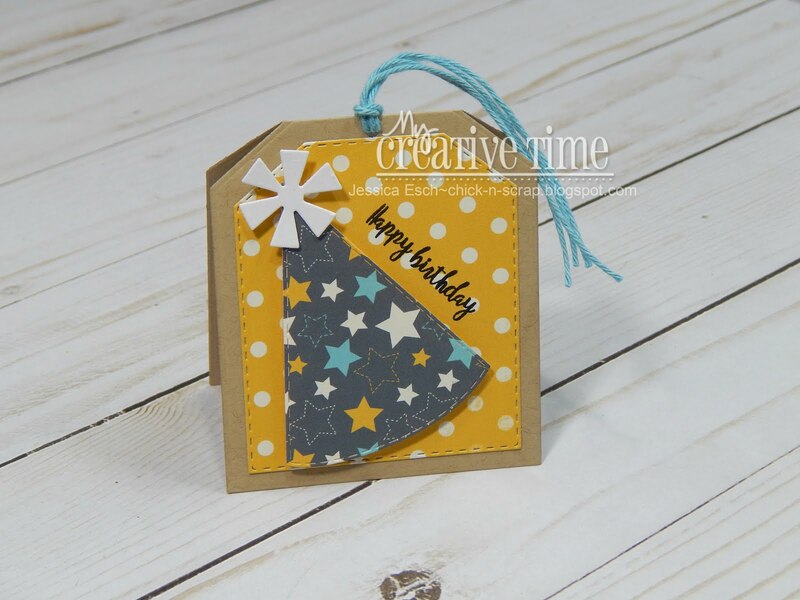 Loved the stamping tip in the video too! This is a fun size die. Lots of room for elements. Your tag is adorable...the bunnies are colored perfectly. This die set is a must have...I love all of the different ways the team showed to use them...they are so clever. Great video on masking stamps. A great way to get more uses for them. WOW - this is FANTASTIC release with so many cute things, love these tags! I love those dies Emma! This is another wonderful release. I have several of your other dies and cannot wait to add these to my collection. Also, you did an excellent job on the bunnies!